To be candid guys, AIDS is not the worst disease that can happen to someone on this earth. Poverty is. To me, I would rather have HIV and be a billionaire rather than be free of it and be poverty ridden. I don't know about you o. 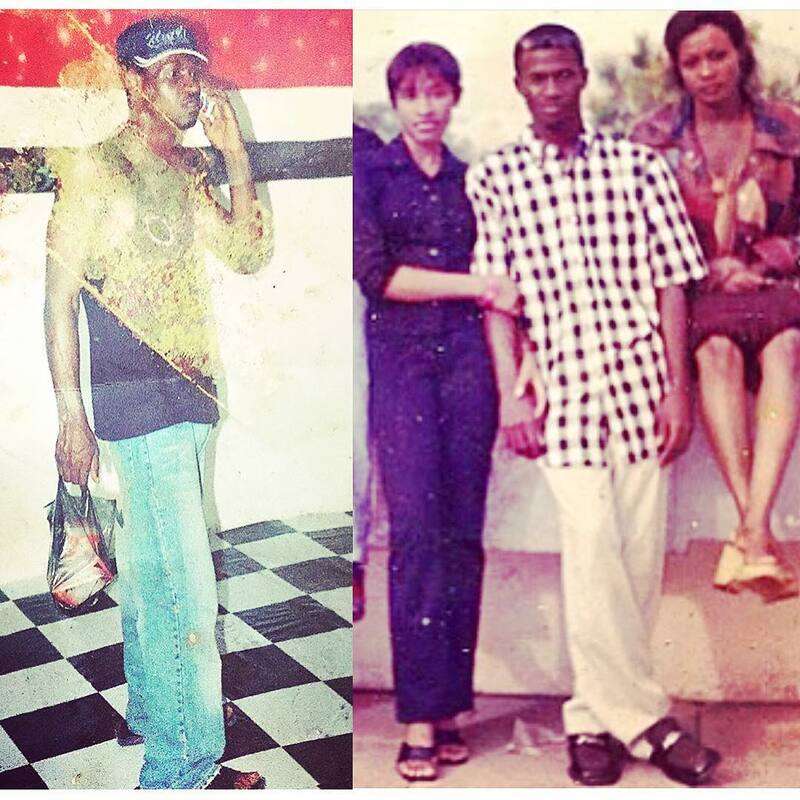 See the photo Paul Okoye of PSquare shared and it depicts what it means to be poor. Poverty is indeed a disease. This simply means no one is ugly. You just need money to see the best version of you. Paul Okoye own still fine now, checkout Timaya own, you will know what am talking about.